British summer time is a magical time of the year for this part of the country. Days are long, sun glistens and the golden hues drape the entire country. The sun is warm and the smell of the grass with water, the clinks of the glasses and the casual laughs of the people makes everything just so worth it. Everything is calm, time has slowed down and people are the happiest it seems. And with the season comes so many garden parties, regattas and festivals. People dress to the nines or take the sartorial sauntering approach and go with shorts and a pair of sandals. But I love a good dress up moment and since my days at St. Andrews, I’ve always been fond of those black tie events that mimic what you think Fitzgerald imagined when he conceptualized Gatsby’s notorious parties. It was the perfect night for the Henley Festival. I spent the latter part of an afternoon after a long, long week on a short train ride up to Bicester Village for the rest of the day. Grabbed a coffee in hand, retrieved the tickets and grabbed a seat near the front of the carriage that overlooked the prettier bits of the countryside. 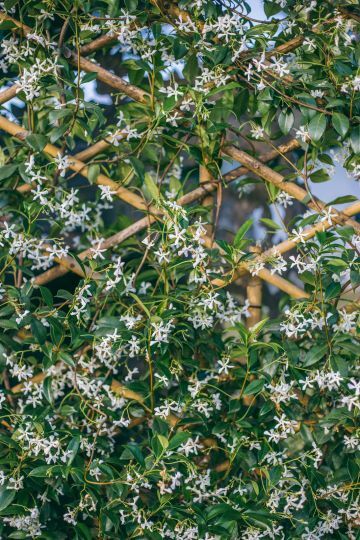 We got to the station and walked through a jungled pathway that housed bamboos and speckled with people coming and going with bags of all sorts filled with designer goods for the fraction of the price. I was much looking forward to a little time spending on myself. 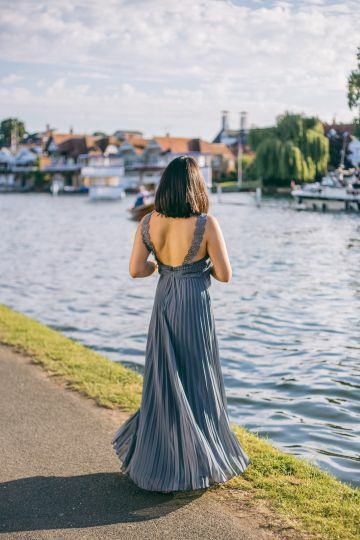 From one store to the next, I tried on dress after dress and wanted something that was cool, classic and perfect for the summer and it’s accompanying garden party at the Henley Festival. And onto a major grounds right on the edge of the River Thames freckled with boats we were at the Henley Festival. 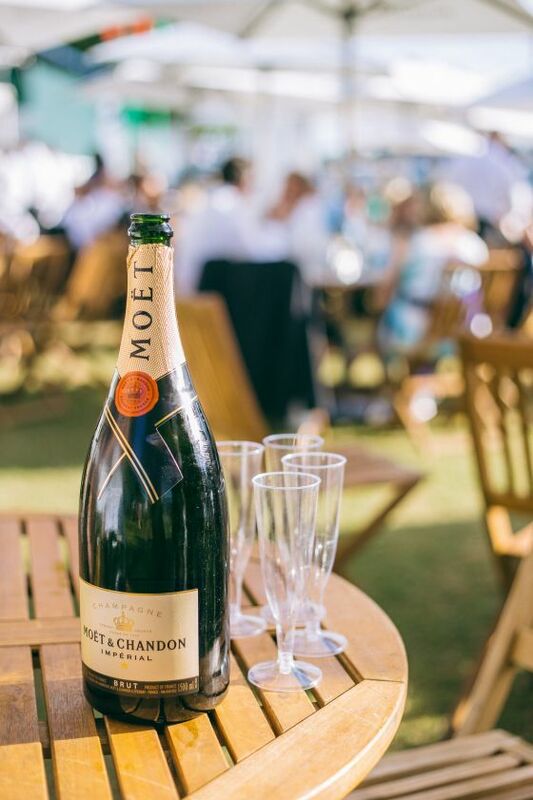 An evening with men in dapper tuxedos, women in gorgeous dresses and lots of sparkle from the sun glares of the river, through the glass of Moët and onto the lights that overflowed the stage of live music and acts. From one glass to the next and onto a bottle, there was lots of singing and dancing, enjoying each other’s company. It was truly the most exceptional British summer’s eve at the Henley Festival.